It’s been a hectic few weeks here at You Chews HQ! Our fearless leader Liz the Lunch Lady just launched Hack Food, Australia’s first food-themed hackathon. Hack Food is a weekend long business building competition and start-up boot camp that aims to encourage its participants to uncover unique digital technology solutions to combat some of the biggest challenges faced by the Australian food industry and the launch night for this was on a couple of weeks ago. We were there, for the food of course! Lots of hungry faces turned up for the networking session to get to know the other attendees. But of course everyone wanted to really meet these delicious sliders we supplied, sourced from Orto Trading Co.
Liz briefly explains to the crowd what exactly is the style and format of a hackathon. 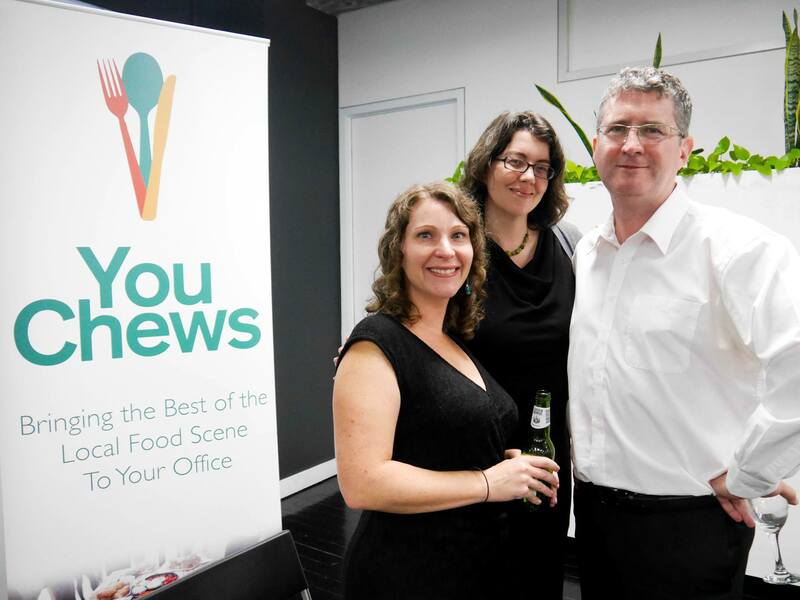 Teams will work together and be mentored by some of Australia’s most future-thinking digital and food professionals for their ideas to go from whiteboard concept to a validated digital solution. Next is the Q&A session with the indutry panellists. We loved and community development was the approach taken with the Fatties Burger Appreciation Society, a true example of organic growth within Facebook, driven by a passion for good burgers. A key draw to FBAS is the sheer numbers and the high level of engagement said Chris, which has allowed him to leverage deals from burger as FBAS first began as a simple recommendations group shared amongst friends and loved ones. Alexandra was able to lend valuable insight through her experience in running Youth Food Movement, a national volunteer-led organisation that aims to build the skills, knowledge and experiences that young people have around food. Last but not least is Dave Malcolm whose entrepreneurial flair led to the success of Marley Spoon, a business which brings market-fresh cooking back in fashion. The night comes to a close but the buzz of excitement does not dissipate. The conversation and business building will carry on at Hack Food this weekend. 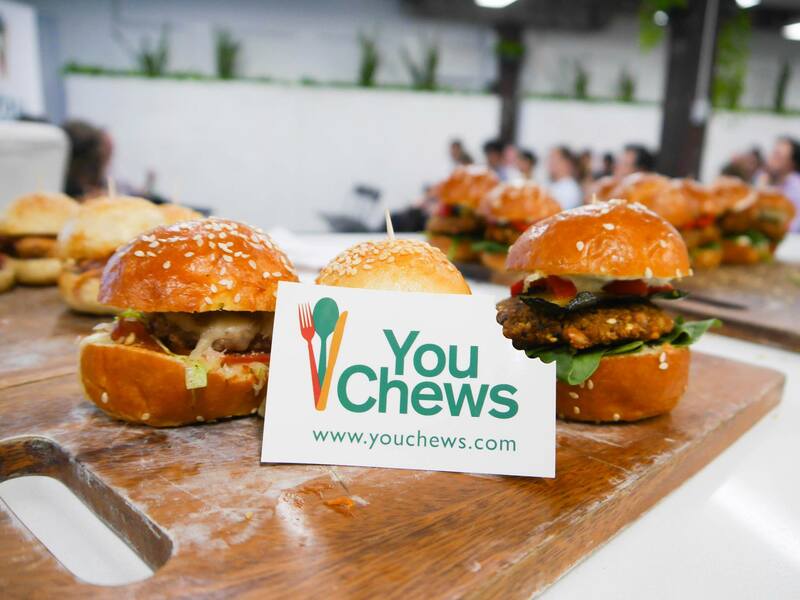 You Chews will be supplying meals to all these busy entrepreneurs throughout the Hack Food weekend, so if nothing else come check it out for the food! ← We’re Brownie Bombing Sydney with #YCBrownieBombed !